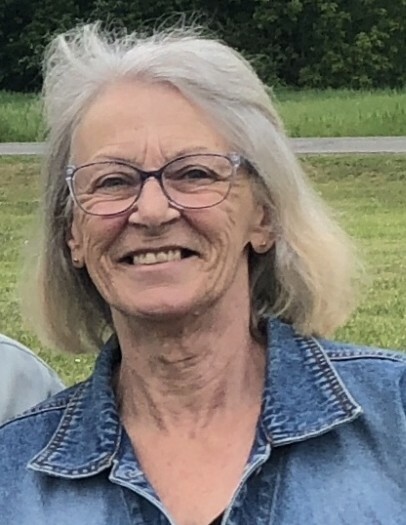 The death of Albertine Hamilton Richard occurred on Friday, November 30th, 2018 at the Upper Valley Regional Hospital at the age of 68. Born in Jacquet River, Albertine was the daughter of the late Arthur and Elizabeth (Leblanc) Richard. A visitation for Albertine will take place at the Jacquet River Funeral Parlour on Tuesday, December 4th from 7PM until 9PM, with a funeral service held Wednesday morning at 11 AM at St. Gabriel’s Church, Jacquet River. Flowers may be ordered via our website. Funeral arrangements are in the care of MacMillan’s Funeral Home, Black Point.